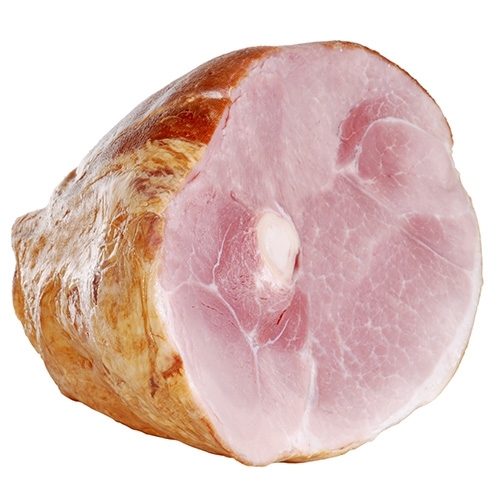 Enjoy a tasty ham today! Have it as it as a meal, or cut sections for serving on a party tray, or with breakfast as a side or in an omlette. However you serve it, you'll love the deep rich flavor of this delicious ham.